The nautical feel of the classic Sperry Top-Sider is just too cool. Perfect for guys who like it slick but laid-back, the iconic shoe brand has released a new collection in collaboration with designer Scott Sternberg of Band of Outsiders. 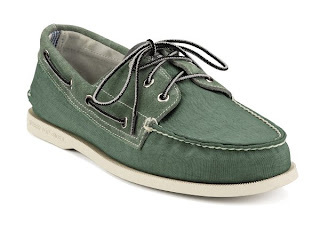 The timeless boat shoe styles are made with quality suede and wool materials. In Manila, the limited edition Band of Outsiders for Sperry Top-Sider collection is exclusively available at Secret Fresh at the Ronac Art Center. You can also find the rest of the Sperry Top-Sider lines at Shoe Salon branches, HideOut in Greenbelt 5, Complex Lifestyle Store in Eastwood Mall, Ayala Town Center, Ayala Center Cebu, Rustans, select department stores, and its new store in TriNoma. For more information, visit the Sperry Top-Sider Facebook page. 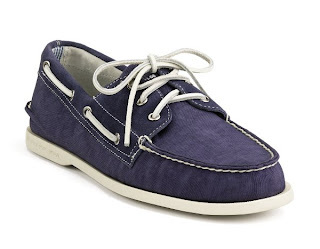 For females, short-shorts go nicely with these boat/deck shoes. That especially includes non-jean shorts. 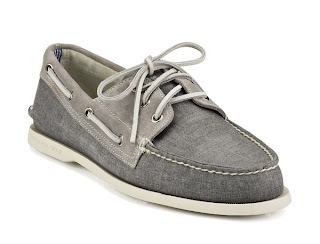 I usually see tan-colored boat/deck shoes worn common;y among females. 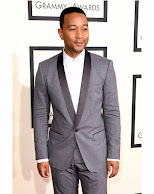 Thes shoes also go well with cropped pants. I would mostly avoid these being worn with skirts or dresses.